It's a funny story how I ended up in this band: maybe about four years ago, clarinetist Don Byron asked me to sub for Edsel Gomez on a rehearsal with one of DeJohnette's projects. I showed up for the rehearsal, and for the first hour, it was just DeJohnette and I. We played through some of DeJohnette's music, and then eventually the other musicians arrived. 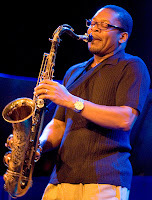 DeJohnette was friendly, down to earth, and easy to play with. "I'll keep your number in case something comes up", DeJohnette said politely. As I left the midtown rehearsal studio, I told myself sarcastically, "Yeah, right, Jack DeJohnette will call me!" 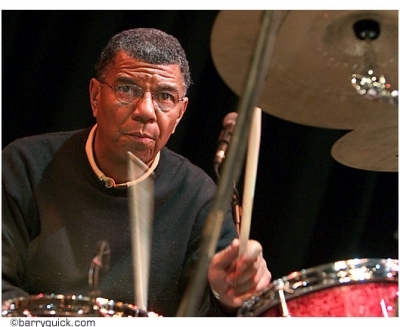 I figured, hey, at least I played one rehearsal with Jack DeJohnette! That's better than nothing! And then, during the summer of 2009, I was walking down the street in Astoria, Queens, when my phone rang. " Hey, George, this is Jack DeJohnette. I'm putting a band together and I was wondering if you wanted to play keyboards. I kept your number after that rehearsal….."
We had a smattering of performances last summer with the new band, but this is the first truly extended tour. We have Jerome Harris on the electric bass, who has played with Dejohnette off and on for many years. 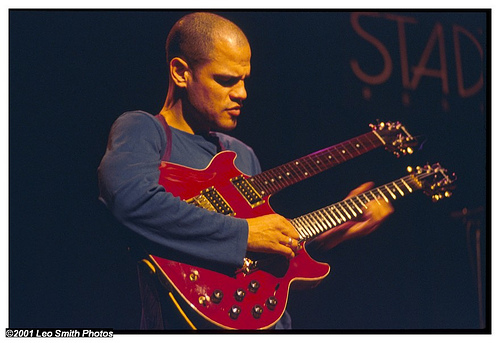 Dave Fiucznski is on guitar; he had worked with DeJohnette in some other special project. Rudresh Mahanthappa is usually in the band on the alto saxophone; however, due to Rudresh having a prior commitment, tenor saxophonist Ravi Coltrane is joining us as a guest for the first week. Also traveling with us is England native Ben Surman, who is doing sound and taking on some of the road manager duties. Update: After a long travel day, we arrived in Vienna, and our concert at Porgy and Bess was wunderbar! The music is starting to come together, and we are all taking more improvisational chances. The club was sold out; in fact, there were people waiting for us at the soundcheck to get autographs. Hey, it's nice to be appreciated once in a while! I was pleased and surprised to run into two musicians I knew in Brooklyn who have been living in Vienna for about 5 years: vocalist and alto saxophonist Shelia Cooper and tenor saxophonist Andy Middleton. We caught up a little bit during the intermission. I thought about going to Hamburg but both concerts were sold out before I even knew that tickets were on sale. Actually, the attraction was a rare chance to see John Taylor play with Palle Danielsson and Martin France, but the DeJohnette would have been a welcome bonus. You should try to get your hands on some Airborne, George, to boost your immune system while you're on the road. Would love to see you guys with DeJohnette again, with the addition of Ravi Coltrane. However, since the N train doesn't go as far as Europe, I'll have to hope that the band in its current configuration might do a gig a little closer to home! 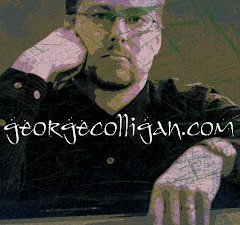 George This is the first time I've read anyone's blog!It didn't hurt so bad, good job! Try "No-Jetlag" a homeopathic remedy. During the Dover race, he was substituted by Ricky Rudd, and in later weeks had to drive in pain. * Saturn in astrology (Saturn symbol.svg) is the ruling planet of Capricorn and, traditionally, Aquarius. * Saturn, the Bringer of Old Age is a movement in Gustav Holst's The Planets. * The Saturn family of rockets were developed by a team of mostly German rocket scientists led by Wernher von Braun to launch heavy payloads to Earth orbit and beyond. Originally proposed as a military satellite launcher, they were adopted as the launch vehicles for the Apollo program. pv solar panelsemail leads* Saturn in astrology (Saturn symbol.svg) is the ruling planet of Capricorn and, traditionally, Aquarius. rentacar.com Less well known writers included William Gordon Stables, W. E. Cule, Sid G. Hedges and Hugh Pembroke Vowles. Edward Whymper contributed engravings (including the masthead). Gilbert Davey, who went on to publish Fun with Radio introduced many youngsters to a future career in Radio and Electronics. Routers that incorporate a digital subscriber line modem or a cable modem and a Wi-Fi access point, often set up in homes and other buildings, provide Internet access and internetworking to all devices connected to them, wirelessly or via cable. With the emergence of MiFi and WiBro (a portable Wi-Fi router) people can easily create their own Wi-Fi hotspots that connect to Internet via cellular networks. Now Android, Bada, iOS (iPhone), and Symbian devices can create wireless connections. Wi-Fi also connects places that normally don't have network access, such as kitchens and garden sheds.